We'll start by assessing your digital assets with tips for improvement. Then analyze your current strategy and resource allocation. 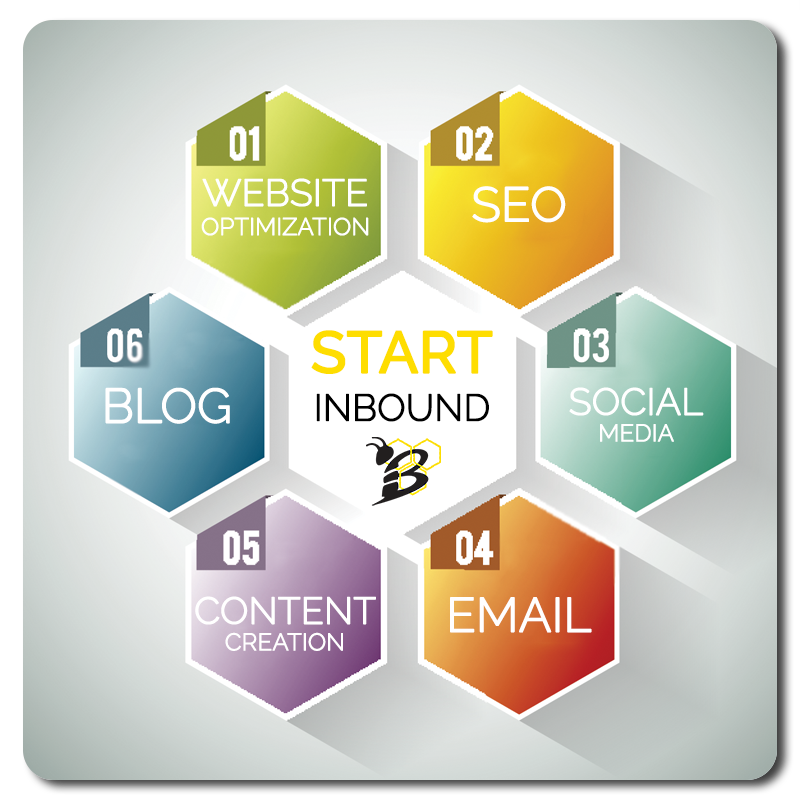 Provide education on Inbound Marketing practices and how it fits for your business. 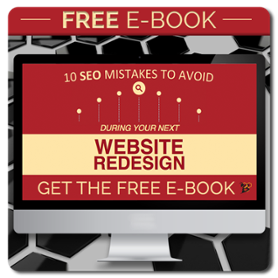 Are you ready for more visits to your website, more leads, and more customers for your business? Get started by simply filling out this form. We'll be in touch shortly to chat with you about this strategy and how it can grow your business. It's as easy as that. No obligation.